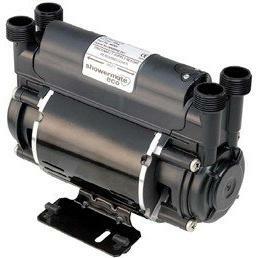 Stuart Turner Showermate 1.5 Bar Shower Booster Pump. The Stuart Turner Showermate Eco 1.5 bar twin shower booster Pump is designed to pump and boost water to one shower only. 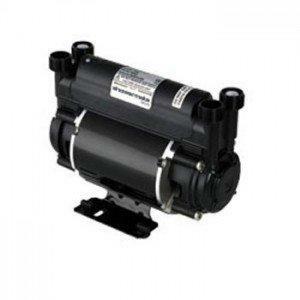 This pump is a 1.5 bar pressure pump and manufactured to the highest standards. 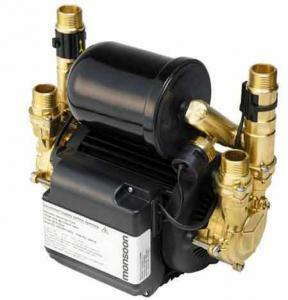 Very compact Showermate eco shower pumps provide you with the ideal solution for shower booster pumps and the performance of an individual shower or bathroom sinks. 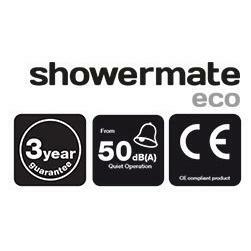 The Showermate Eco will give you excellent pressure and is a positive head pump that is activated by gravity. 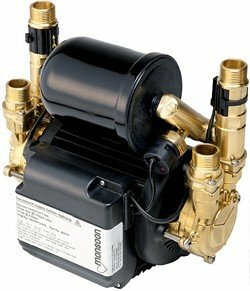 The Stuart Turner Showermate Eco range of compact quality shower pumps that are manufactured on 1.5 Bar & 2.0 Bar and ideal for positive head situations where a quality pump is required. 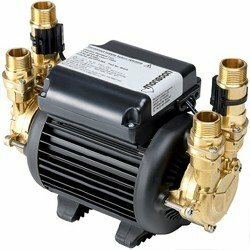 This is an excellent choice pump for boosting water pressure to one shower. 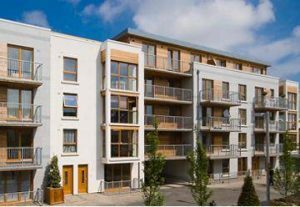 Offer Valid While Stocks Last ! !